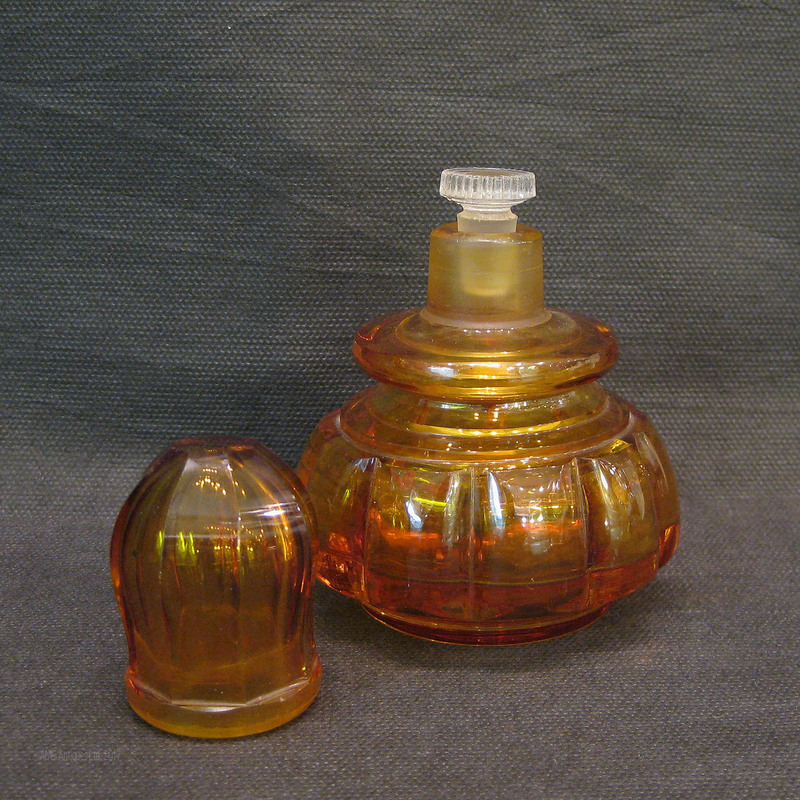 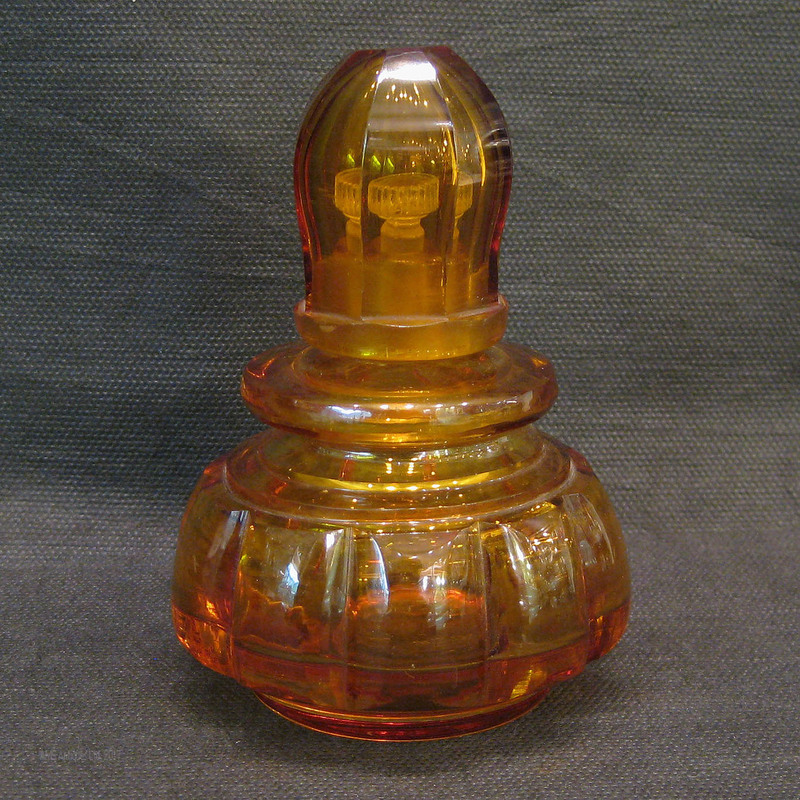 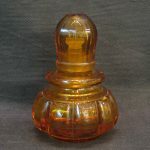 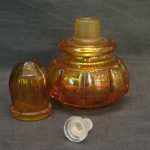 An amber Studio glass perfume bottle. 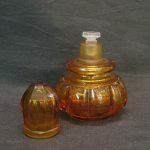 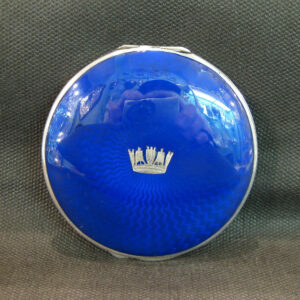 A Studio glass perfume bottle.An art deco studio glass perfume bottle. 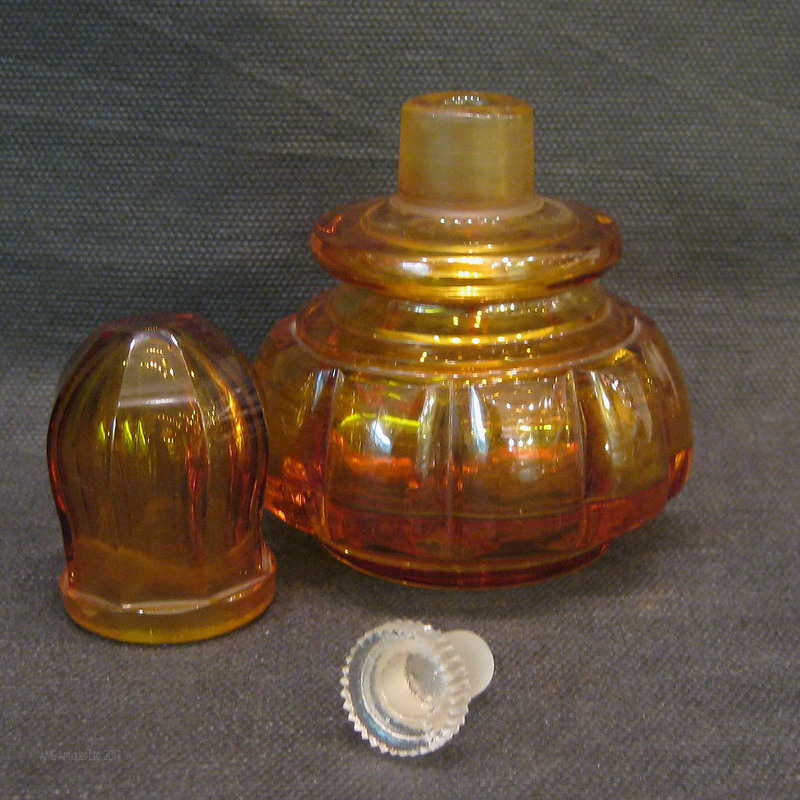 Amber coloured with stopper and cover. 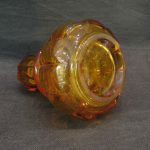 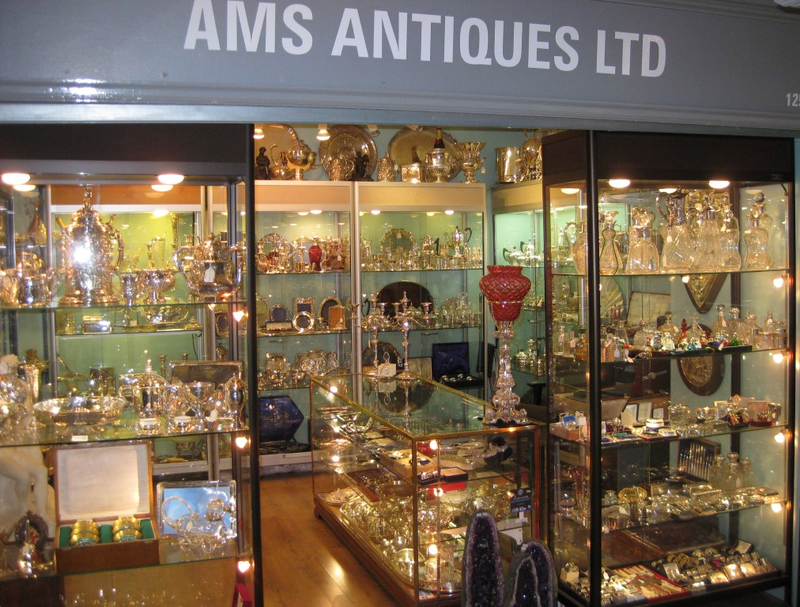 All glass is perfect. 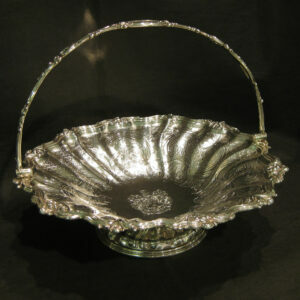 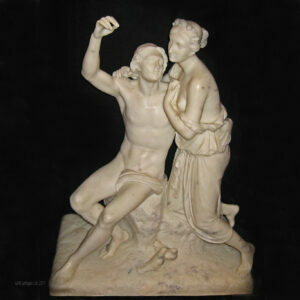 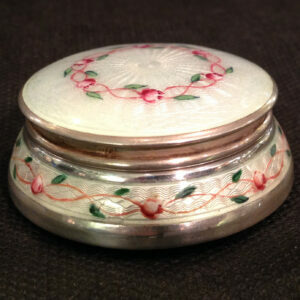 Stands 11cm tall and 8cm wide.